General Motors makes the Duramax Diesel engines for their light duty trucks. Initially installed in 2001 year GMC and Chevy pickup trucks. The engines are made by DMAX, Owned in full by GM, DMAX engines are highly successful. One way the DMAX makes so much useable horsepower and torque is through turbochargers. If you want to buy the BEST Duramax Diesel Turbochargers for Sale, call 1-866-244-4905 and discuss the matter with a professional. We have what you need, just call us up and place the order. When the turbo fails on any engine, a sudden and very noticeable loss of power occurs. An unacceptable power loss and drain. The only way to really solve the problem correctly is to replace it with a professionally rebuilt and re-calibrated turbo kit. A lot of people make outrageous claims, but the fact is, a top grade rebuilt Turbo will outlast any other variation made. Realizing a turbocharger operates off of exhaust fumes, and is nestled under the hood of the truck, right on top of the hot engine means the turbo pump takes a beating. It spins at upward of 16000 revolutions per minute or more. So, in reality, the cheap turbo won’t perform as good or last as long, which makes it a costly and aggravating solution. 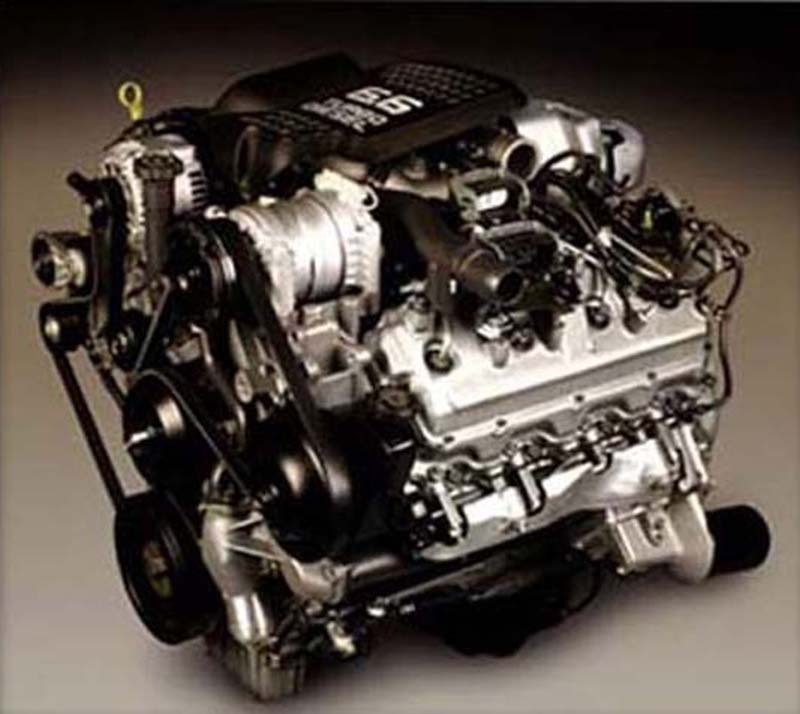 The whole idea behind the GMC Duramax turbo is to force more air into the cylinders. By forcing more air into a confined space like a cylinder, the effective compression ratio raises considerably. Know that when compression is raised, considerably more power is produced. And the factory setup has the perfect balance of boost to power. This engine is reinforced to handle the extra ‘pressure’ a turbo puts on a motor. Almost every component inside has more integrity and structural improvements to take a beating day in and day out, with proper maintenance. Why would anybody sacrifice the performance, and perhaps safety of their truck with a Duramax engine? Want to learn more about why our rebuilt turbos outperform everyone else’s? Call one of my intelligent and modest salespeople, allow us to make sure you understand how to choose the best turbo for your truck. An educated consumer always makes better decisions after some coaching up. Call TurbosandSuperchargers.com right now and find out what true customer service is all about. We will have the turbo shipped or delivered within 24 hours. We also back every to product with an iron clad warranty. Call 1-866-244-4905 right now.